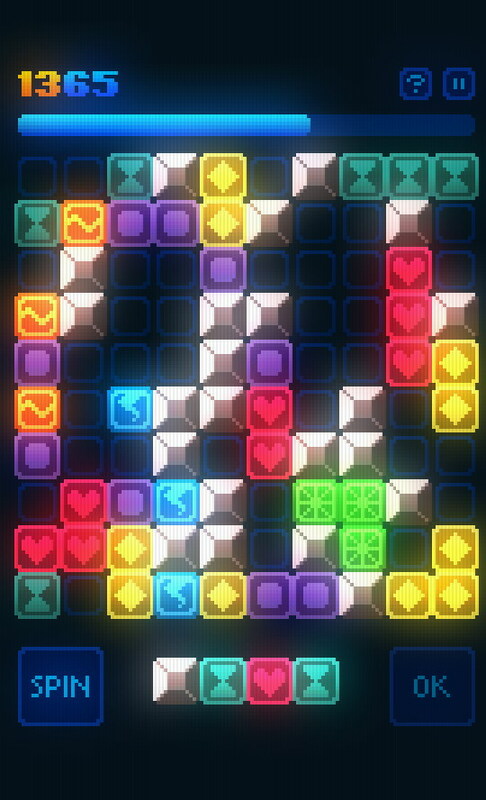 If you’re looking for a relatively laid back mobile puzzle game then look no further than GlowGrid by Zut Games. 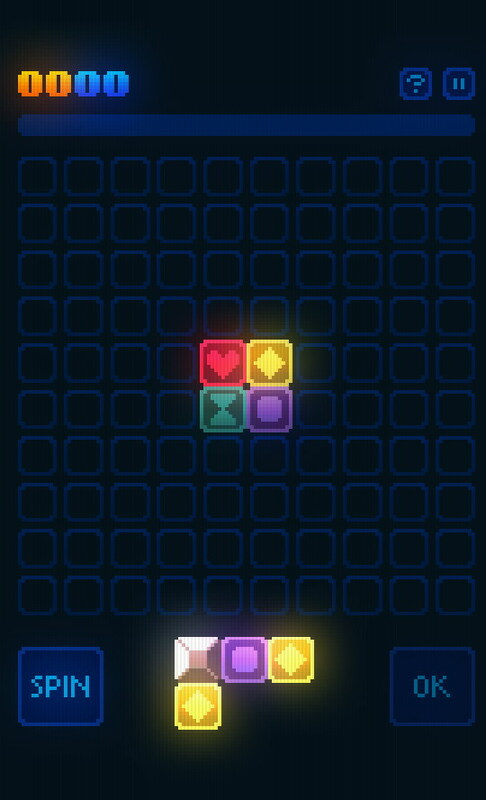 Gameplay is simple, block based and extremely addicting. Add to that the great soundtrack and retro feel GlowGrid utilizes and you get one heck of a puzzler. The basic idea behind GlowGrid is one of those simple to learn, hard to master types. There is a grid and you place colored blocks around it creating combos. Each successful combo raises your power bar and once that is filled completely you win and move on to the next level. There is a bit of thinking surrounding this idea as you can either do a bunch of small combos or go for large ones. Complimenting the simple yet addictive gameplay is the 80s retro soundtrack, retro pixelated graphics, two modes of play (casual and panic) and just the element of strategy it has. 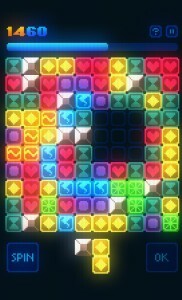 GlowGrid is free…or at least the first 10 levels are and then you have to pay a bit through in-app purchases. Absolutely awsome game, lots of fun and very addictive.